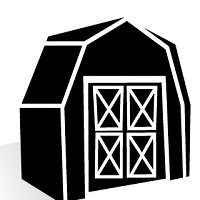 Alan's Factory Outlet has a variety of Amish built storage sheds and prefab garages delivered in Virginia and West Virginia. Pergola kit and gazebo kits are delivered nationwide in the USA. Metal carports are installed in 27 states.